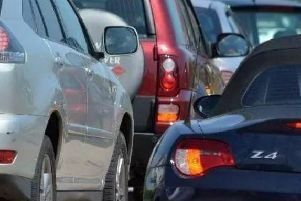 Motorists are being warned to expect delays while a major farming machinery show takes place at the East of England Arena. The Lamma show will be held on January 17 and 18, with thousands expected to attend. This year is the final year the show is being held in Peterborough.